In the wake of the referendum the framework for UK and EU-wide financial regulation faces huge uncertainty. 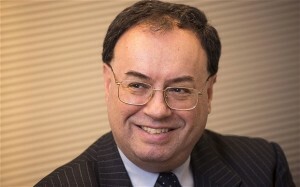 Andrew Bailey, chief executive of the Financial Conduct Authority, said before the referendum that he did not expect there to ‘a bonfire of regulation’ whatever the outcome. At this dinner he will outline his views on the future shape of regulation in the UK and its relationship with the rest of the EU.